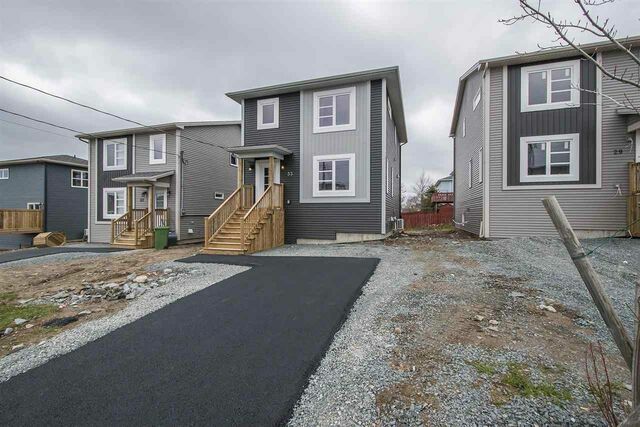 Lot 136 33 Boyne Court, Eastern Passage (MLS® 201822447 ) **2 story Model pics under 59 Boyne Court!!! ** Brand new DETACHED homes finished on all 3 levels!! Welcome to the Garrisons of Erindale Estates! These beautiful, modern, 3 or 4 bedroom homes are just over 2200 sq ft, and feature all brand new appliances, a heat pump and four bathrooms! Cooking will be so much fun in your new modern kitchen with sleek finishes, stainless steel appliances, and quartz counter tops. With two different layouts to choose from, in this super exciting development! Conveniently located near schools, shopping and beautiful Mother Nature. 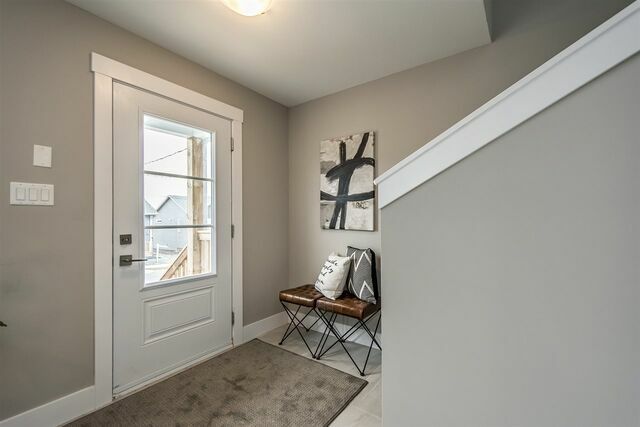 Open house at 59 Boyne Court Saturdays and Sundays 2-4 and Wednesdays 4-6.